This week we hightail it to New York City's Apollo Diner in search of the sloppiest gyro this side of…whoops that's Diners, Drive-Ins, & Dives. Easy mistake considering the many similarities between that program and this podcast. 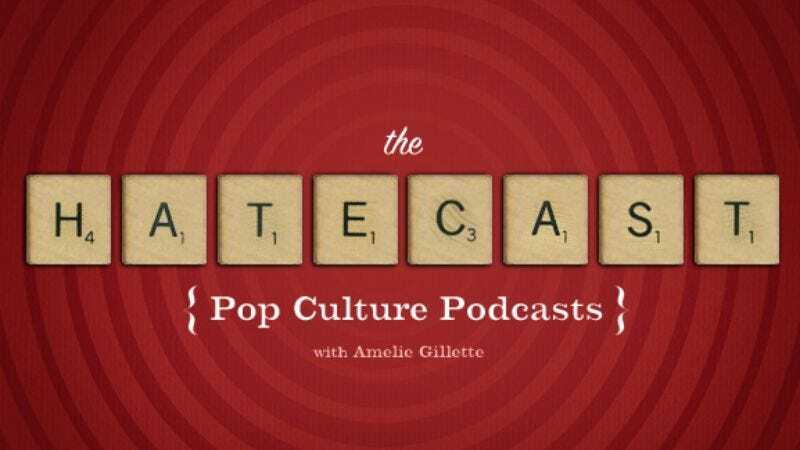 This week on the Hater podcast, Amelie Gillette and Onion alumna Jessie Altman discuss the many ways Avatar can kill you; Paul Reiser's forthcoming children's book Jay Leno & The Big Bad Network; and the people who call themselves "paleos."